Are you looking for the perfect gift for a friend or family member who loves cigars, fine tobacco, and other elegant accessories? Whether you’re shopping for yourself or someone else, you’re sure to find the perfect gift when you shop at Sticks ‘N’ Things. We carry a wide variety of all-natural tobacco in Bel Air, MD, as well as cigars, cigarettes, elegant lighters, and other fine accessories. If you’re not sure what type of gift is best, feel free to get in touch with us for guidance. If you’re ever having difficulty finding the specific item you need or you’re not sure what type of gift is suitable for a friend or loved one, get in touch with us. We have in-depth knowledge of all our products and can help you choose the best item to suit your needs. Contact us to discuss your needs or learn more about our variety of cigars and supplies. We are proudly based in Bel Air, Maryland. 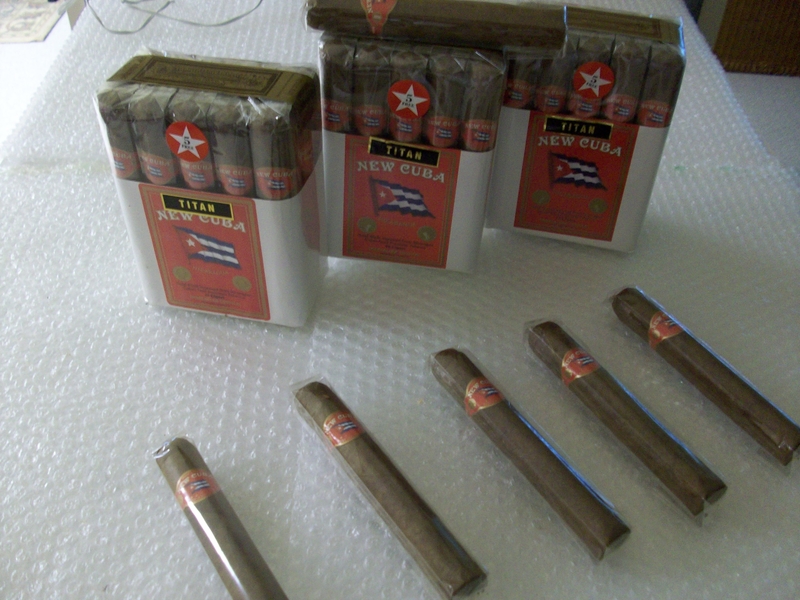 NEW CUBA TITAN BUNDLE 15, $29.00 in Maryland, $25.10 out of State. Hand Made Imported from Nicaragua. "CUBAN SEED PREMIUM TOBACCO." 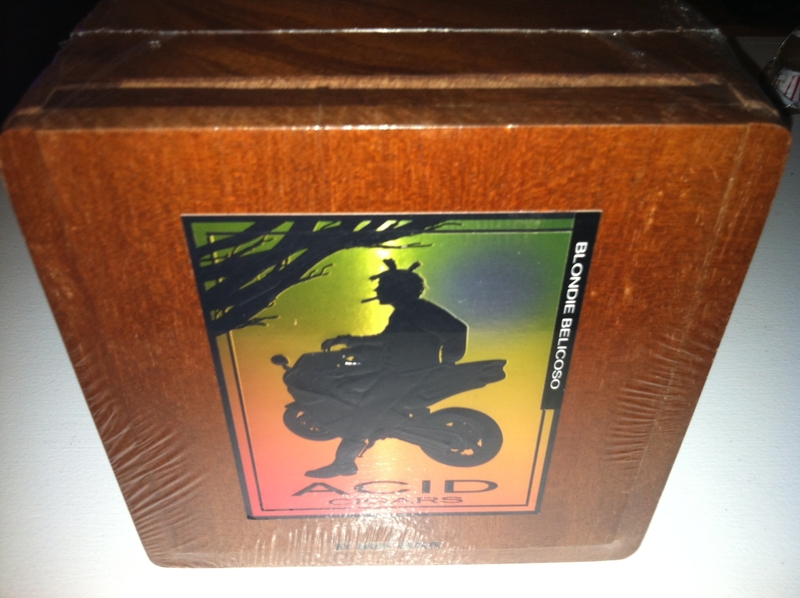 "F R O M S E E D TO ASH"
"ACID BLONDIE BELICOSO", Box 24, $134.00(Maryland, Made in Nicaragua.' Free Shipping for Veterans"